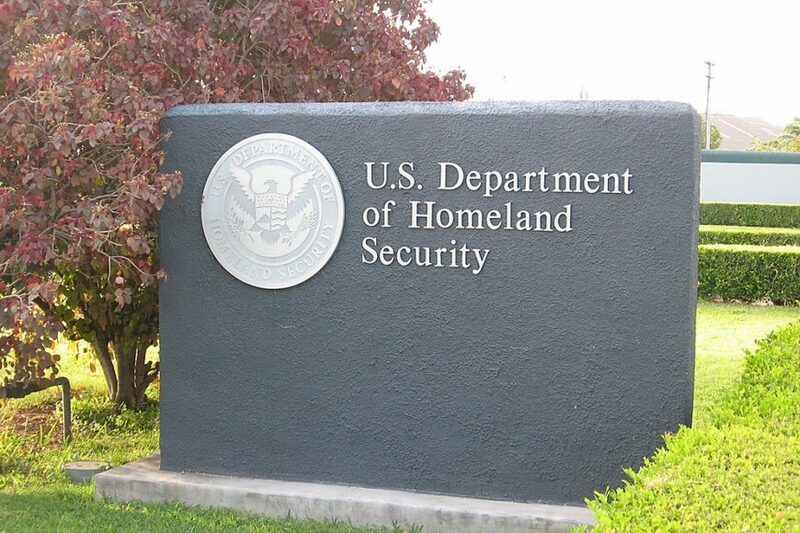 We are petitioning the White House to get resources to DHS so they can receive our donations. 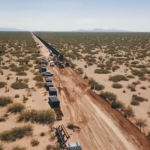 Please sign the petition and share with a friend who wants to secure our border! DHS needs help getting resources to receive our donations. American Border Foundation has made another step in getting approved for non-profit status with IRS. 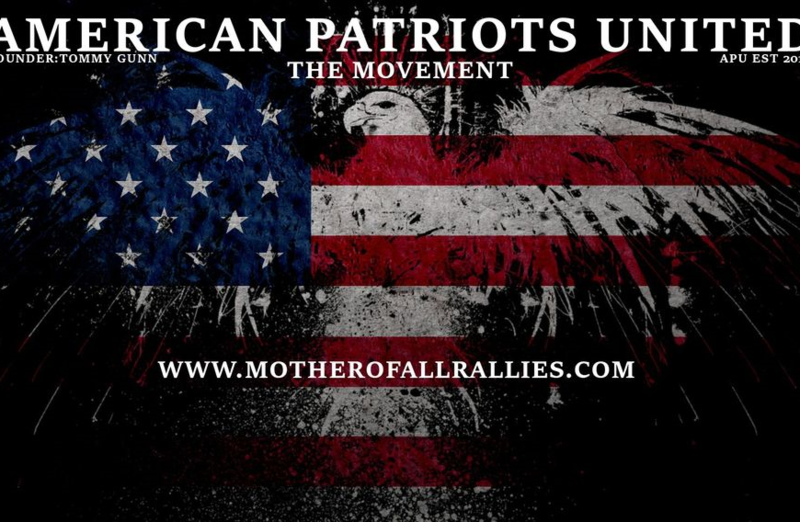 Come and meet the ABF team at the Mother of All Rallies on September 8th in Washington, DC! 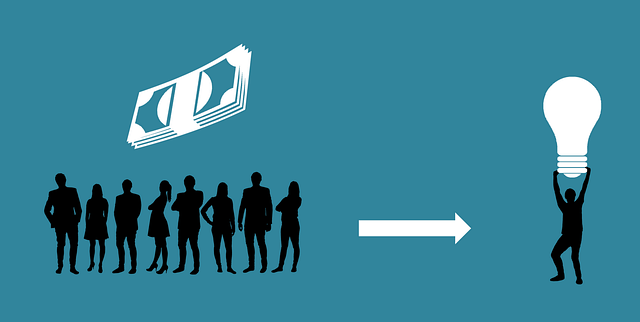 We seek the public’s help in getting DHS the resources to accept our crowdsourced donations. American Border Foundation received verbal Non-Profit Status Approval from the IRS.